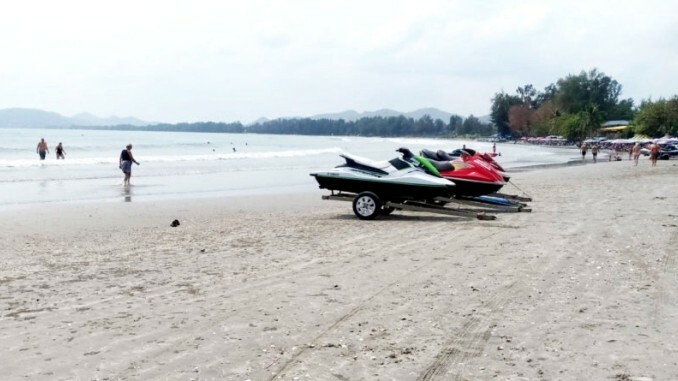 Following complaints by tourists saying they had been overcharged, officials from Hua Hin municipality have reached an agreement with jetski operators. They must have an insurance, and they are allowed to charge 1,500 baht for 30 minutes on a jetski or 2,800 baht for an hour. Banana boat usage limits passengers to 5 and they are to be charged 300 baht for two circuits.